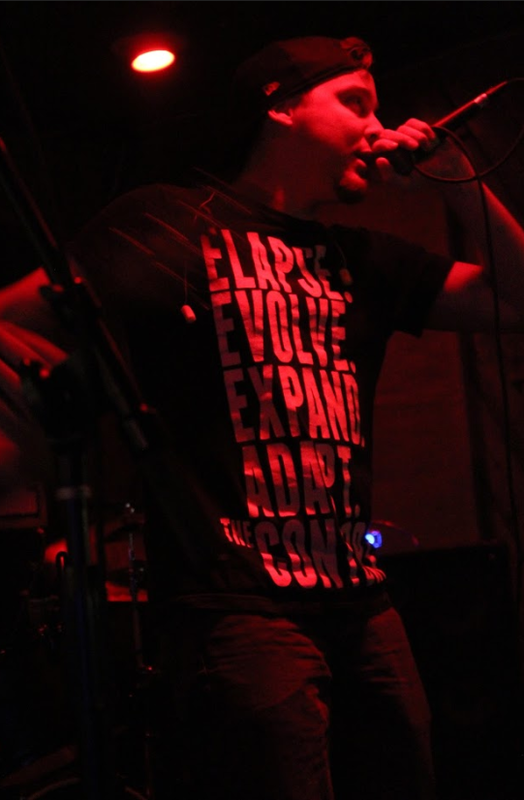 On Saturday February 9, 2019 we made our second appearance at Audible Assault Entertainment’s annual anniversary party and had a fantastic time rocking out and partying with so many great local bands. We were the last band to play and really appreciate everyone staying so late to watch our set and for singing our songs so loudly! Words cannot describe how magical it is to hear you all sing the ending to ‘The Meadow’, a powerful song about the suicide of a close friend. This also marked the first time ever we didn’t end our set with this song because the crowd insisted we play an encore so we ended up ending with ‘A Tragedy Until We Forget’, an old classic DoaA jam. Huge congratulations to the folks at Audible Assault Entertainment for making it another year around the sun. Not at all surprised that they’re still around with the way they treat their bands, but super happy for them nonetheless. And of course a huge thank you to them for asking us to play their 2-Year Anniversary Party! If you’re a local band in Phoenix Arizona this is THE production company to go to when you want to start playing shows. 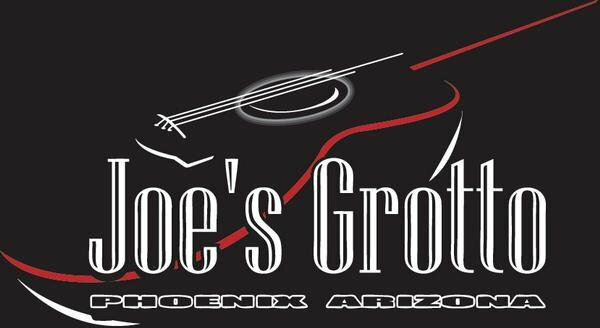 Huge thank you to Joe’s Grotto for hosting the event and for providing excellent service. This is one of our favorite venues to play because the staff is always super nice and the sound quality here is absolutely excellent. Not to mention they have a super sweet nautical theme going on! Also thank you to all the very talented bands who came out and made the night an absolute success. Be sure to show them some love below. 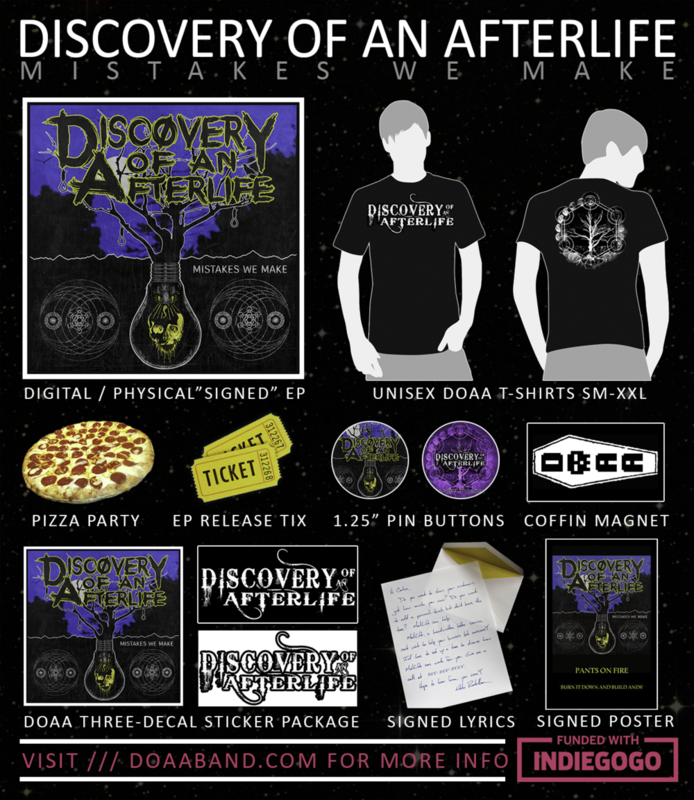 As always stay tuned for more DoaA news coming your way soon including an official release date for our upcoming EP ‘Mistakes We Make’! 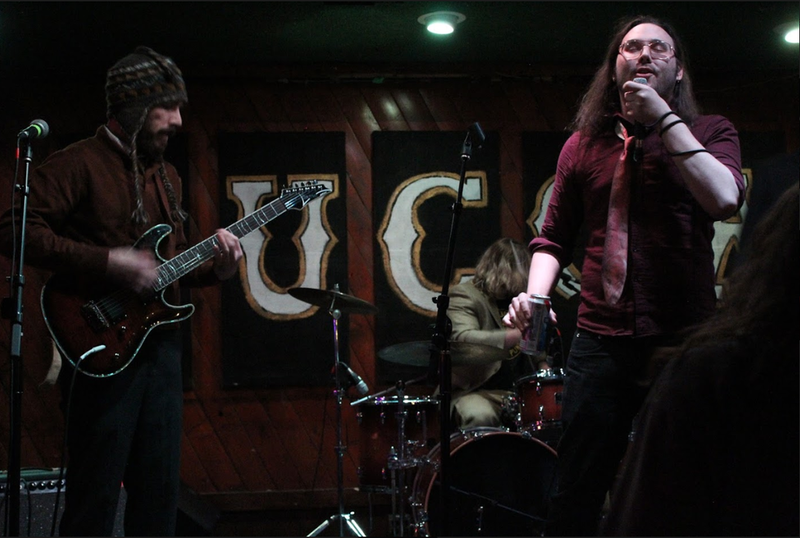 On Saturday night, January 12th, we played our first show of 2019 and it was also our first time playing at the Yucca Tap Room in Tempe. It was a great night for punk and metal music at ‘Punk Vs Metal IV’ and we really appreciate all of the bands and fans that came out to make the event such a success. If you couldn’t make it you missed a really cool arcade and great free live music! Tempepunk.com is all about punk music and culture in and around Tempe, Arizona. Thank you so much to Soundphoria and Tempe Punk for putting this awesome show together and of course thank you very much to the Yucca Tap room for having us on a Saturday night! 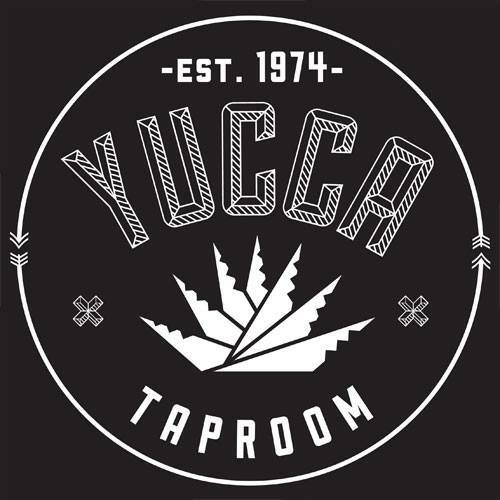 The Yucca Tap Room is open 365 days a year and features live music every night. Also thank you to the staff and security for Yucca Tap Room for keeping everyone safe, fed, and happy. Of course as always thank you to the other bands that came out to perform - show them some love below! Look forward to more DoaA news coming soon including more information on us playing the Audible Assault’s 2 Year Anniversary Party! Last Saturday, August 18th, we returned to Club Red in Mesa for the Mid-Summer Throwdown hosted by Superior Booking. Thank you to all the bands and fans that made it out to support us and the other acts. It was great to return to Club Red and rock their other stage this time. Superior Booking is a nationwide booking agency and concert production company. Shoutout to Superior Booking for inviting us to perform. We are super thankful to have been a part of the show. Even more thank yous go out to the sponsors of the show, PosterMyWall.com, Rip It Energy Fuel, and TicketLeap. Dan, Josh, Jon, Leon, and Jayne posing for a photo after their set. The show was a hodgepodge of different artists under the umbrella of rock and everyone did a fantastic job. Be sure to show the other bands some love and check them out below! Thanks to Club Red and their staff for keeping the night safe and fun! Last but certainly not least thank you for reading this. Where should we perform next? Let us know in the comments below! I know we keep saying this but new music is coming soon. Be prepared for us to drop our upcoming EP 'Mistakes We Make' any day now. For Friday the 13th we had the pleasure of sharing the Starlite Lounge stage in Glendale with some truly amazing talent. It was a great turnout even for a Friday and we had an absolute blast performing one of our longest sets yet. Thank you to everyone that was able to make it out and especially to our friend Jared for catching us after our set and sharing his story. If you're reading this, 'The Meadow' is yours buddy and thanks for being there to sing along! A HUGE thank you is in order to Soundphoria for putting on such an amazing show and for being such an advocate of local Arizona artists. I personally would have paid good money for such a great night of entertainment but it was all absolutely FREE! Also thank you to the sponsors Lunasigns and The Best Clothing Company for making it all possible. Be sure to click those links to check them out and show some love. Thank you to all the absolutely amazing bands that came together to put on a night of good vibes and great tunes! I was completely blown away by Ryan, the singer/guitarist for 3 Seconds More, guy can sing just as well as he can shred. We've played with Mission G before and they get even better and better each time we do. Johnny, singer/guitarist for Mission G, always has hilarious banter and is another guy who can sing and shred amazingly. By the time Malo de Dentro went on it was pretty late in the night and the crowd had thinned out a little but they played like there was a stadium of people watching. Excellent performance and they were the only band that started an epic spontaneous mosh pit! Be sure to show these awesome bands some love by clicking their names below! Last but certainly not least thank YOU for reading through this. Stay tuned for big announcements concerning our upcoming EP 'Mistakes We Make'. It's been a long and arduous road but we'll finally have a release date very soon! As a fan of music I've always been curious about what kind of gear and technology my favorite artists use to create my favorite songs. For anyone that's ever shared this curiousity we will be doing reviews on the various things we use to make our music! This week we're having Josh review the drum kit he uses for our live shows. This is not a ‘Metalcore’ or ‘Pop-Punk’ drum kit by any means; but I tune and make everything to my own standards. With a 22”x20” kick drum, not many other kicks can compete in terms of sounding more powerful with a deep punch and slight high-click. I keep my toms flat (slight tone) with heavy attack and quick decay. I use Evans Power Level 360 - D’Addario heads on all toms and snare with Evans EMAD-2 Clear Batter Kick Drum head. I’m a minimalist and only use two toms (high and floor) - I find it more of a challenge to come up with fills but like to keep it simple to have a drum set sound as complex as possible using only the bare necessities. The Gretsch Catalina isn’t a common kit used in the metalcore field, but I've always been a firm believer in using what best suites the mix; and this kit complements ours in DOAA. If you're interested in having one of these drumsets you can purchase one on Amazon and have it shipped straight to your door. They come in Deep Cherry Burst or Satin Walnut Glaze. Thank you to everyone who came out and supported us opening for Dead Horse Trauma last month at Joe's Grotto for the Barrels of LaughTour 2018 stop in Phoenix, AZ. We had an absolute blast playing with all the bands and hanging out with everybody. Wednesday nights can be a tough time to do a show so we really appreciate that there was such a great turnout. If you didn't make it you missed out on delicious peanut butter & jelly sandwiches and the most metal pillow fight ever fought. Special shoutout to our awesome friend Sammy and to Nathanael Reveles for taking some really fantastic photographs of our set. Chi Town Dogz once again catered the event serving up amazingly delicious gourmet hot dog creations. Vape Gravy was also there hanging out providing vape juice deals and Weed Wear was helping out with all 420 gear needs. Huge thanks to Audible Assault Entertainment for putting on yet another successful show at Joe's Grotto and of course thanks to all the bands and fans for rocking out on a Wednesday night with us. We'll have to do it all again very soon so stay tuned for an announcement about our upcoming show at the Starlite Lounge in July! 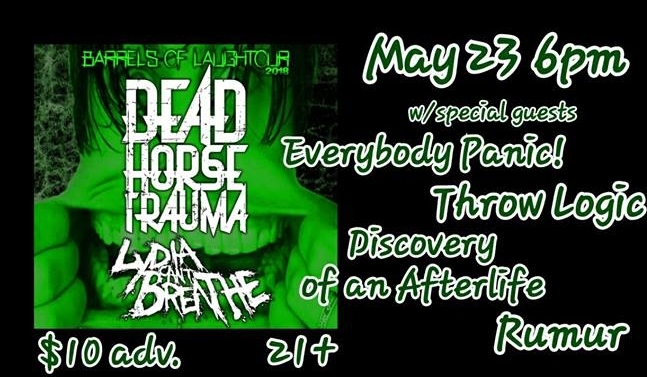 Until then show the other bands some love and check out a video of us playing 'The Great Escape' at the show below. Thanks to Mindset Entertainment for taking and uploading our live performance!